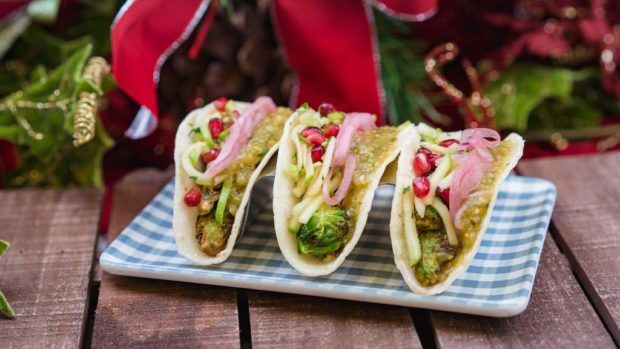 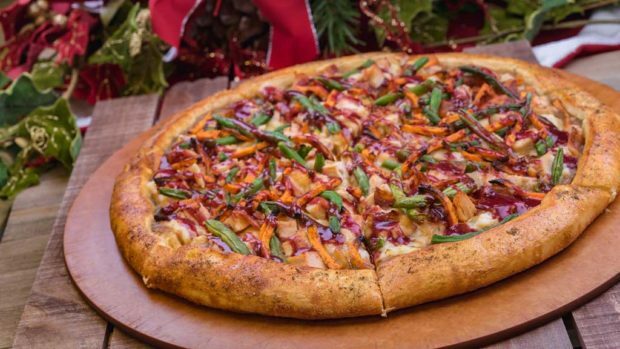 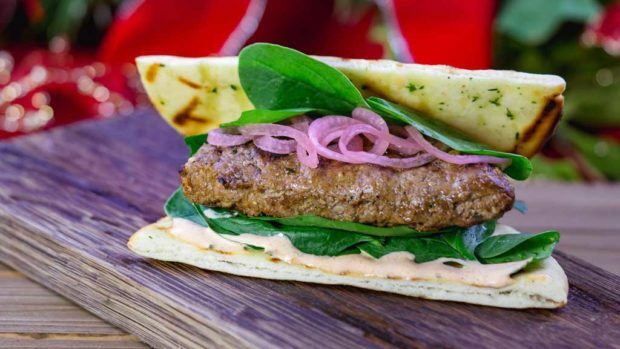 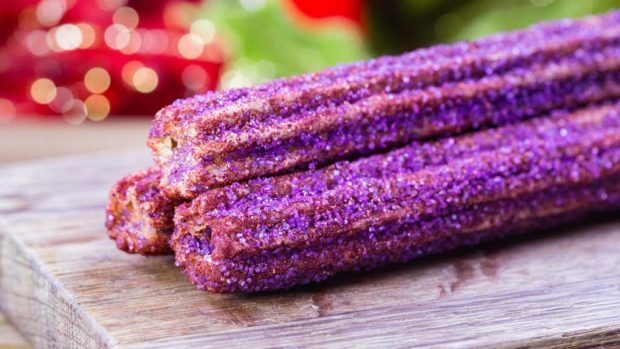 ANAHEIM, Calif. (Nov. 9, 2018) – From candy cane beignets and gingerbread men to a Holiday Dinner pizza and chorizo queso fundido, the Disneyland Resort is brimming with yummy treats and savory goodness during the holiday season, Nov. 9, 2018 – Jan. 6, 2019. 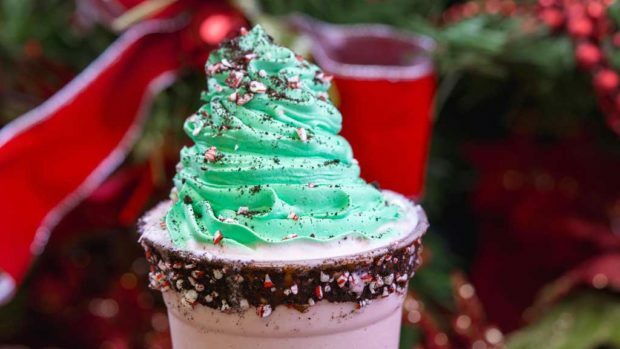 ‘Tis the season for celebrating, whether it’s at the Festive Foods Marketplace for Disney Festival of Holidays or at dining locations throughout the resort. 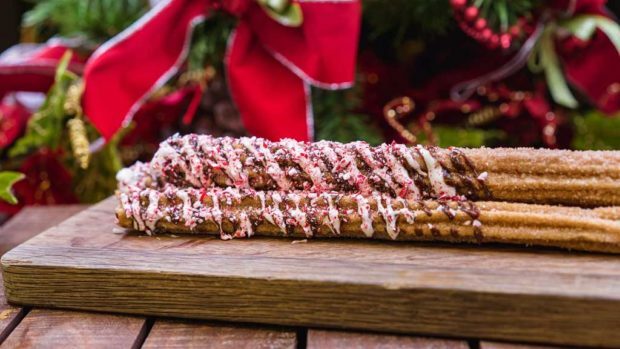 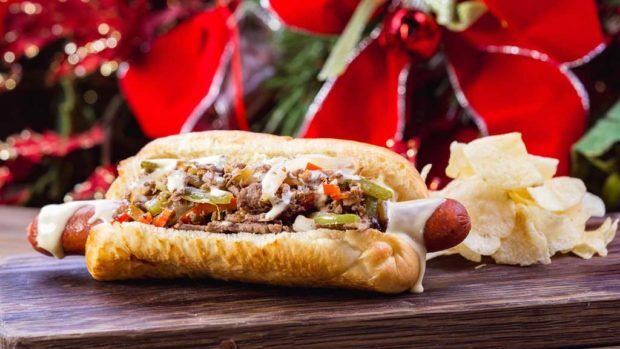 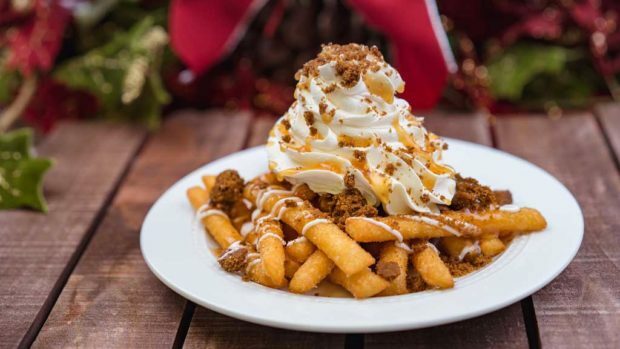 This year, Disney chefs are introducing new treats, like the Stocking Stuffer funnel cake fries, and brining back some holiday favorites with new twists, like the Chocolate Mint Yule Log. 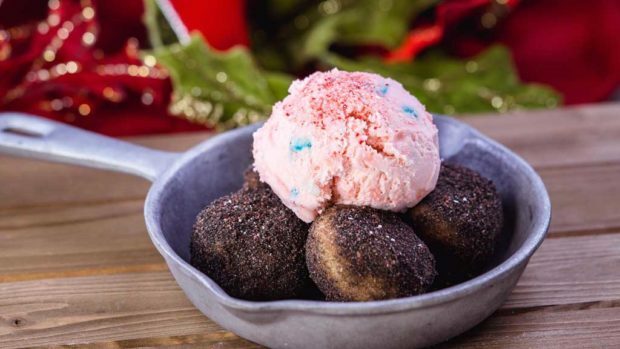 Guests visiting Disneyland and Disney California Adventure parks may choose to order a selection of holiday treats, such as traditional-style pozole from Harbour Galley, Santa Hat macaron from Jolly Holiday Bakery Cafe or the blue plate special from Flo’s V8 Cafe, using the new mobile ordering feature on the Disneyland app. 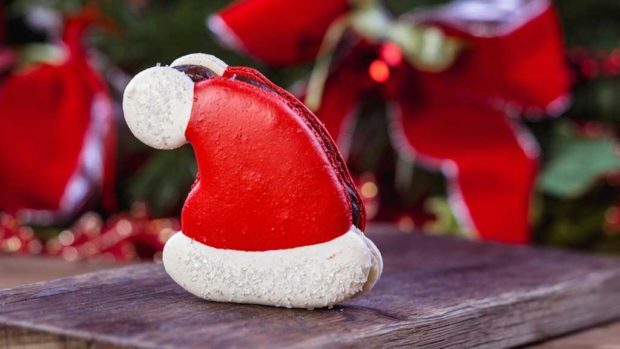 All around the resort, guests will find holiday-themed items to bring more cheer to their visit. 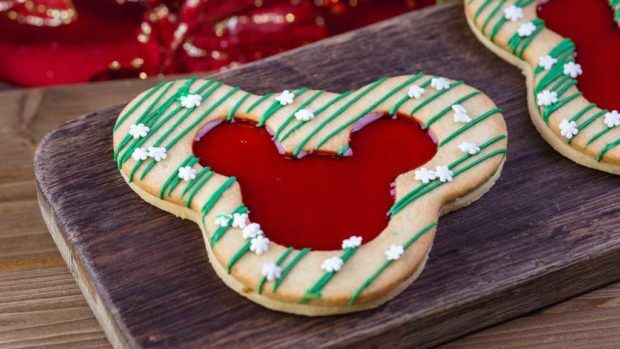 More information about Disney Festival of Holidays can be found at Disneyland.com and the Disney Parks Blog. 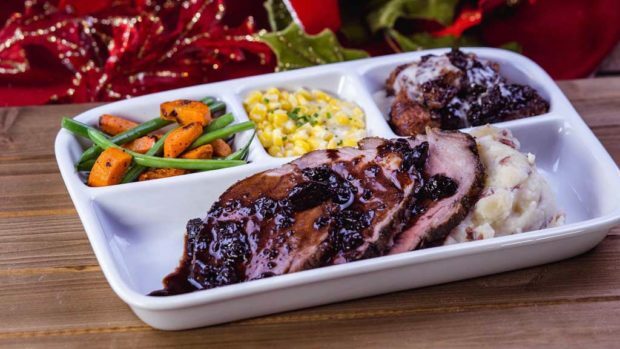 While new and returning treats abound this holiday season, guests may celebrate with this selection of offerings.